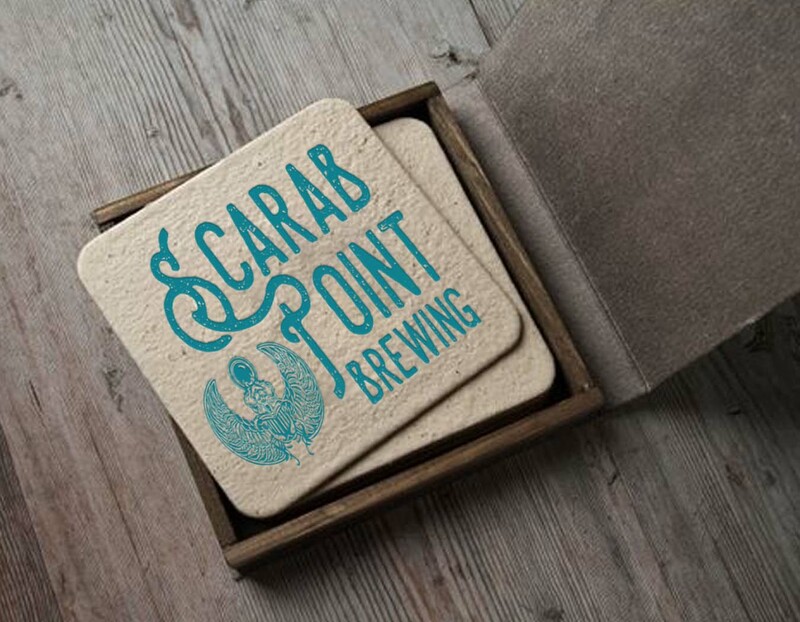 Our services included logo design, brand identity, marketing collateral, and packaging design. 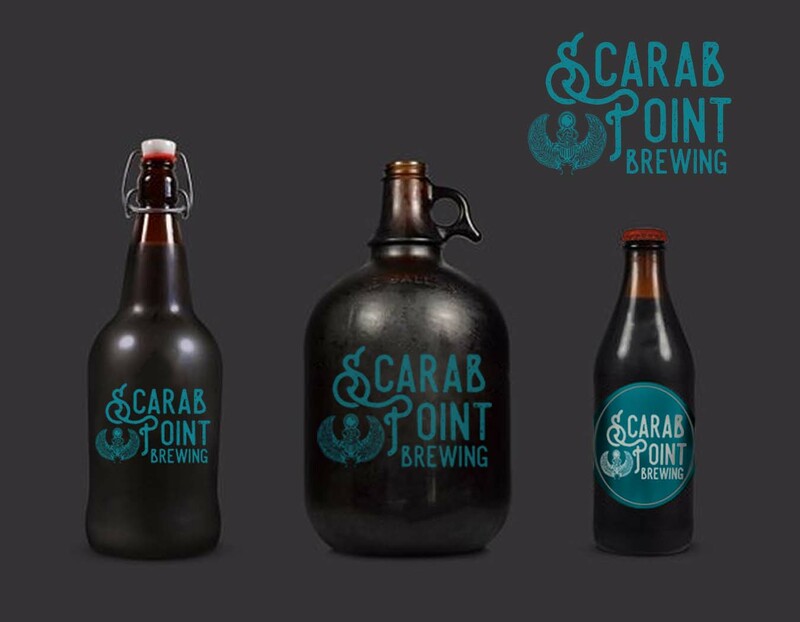 Scarab Point Brewing is a brewery concept design that we did for a client’s home brew deliciousness. 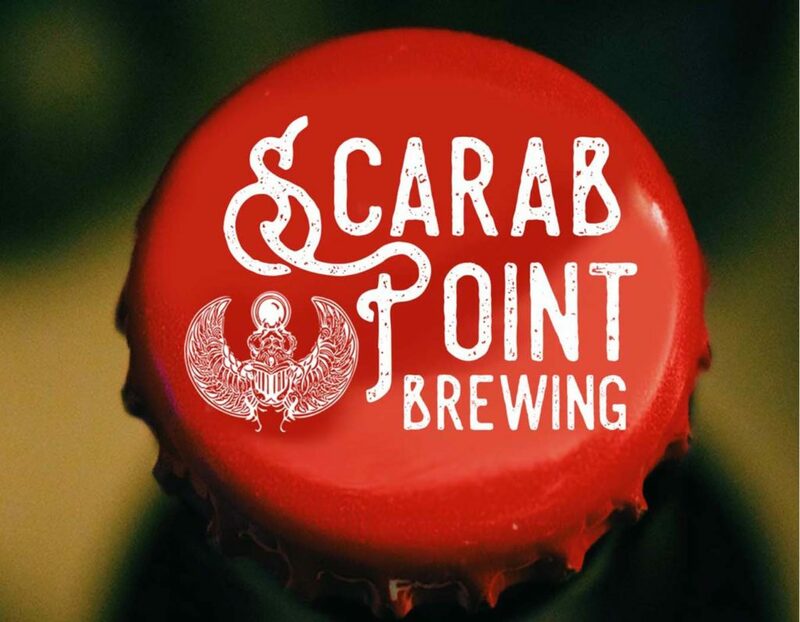 While not on the market (yet), this incredible microbrew excites even the most seasoned beer connoisseurs.